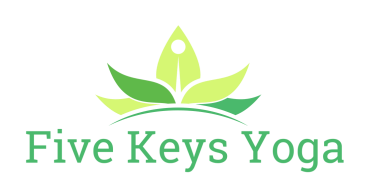 Community Acupuncture is the first Saturday of every month! Clients are treated one at a time but seen in a communal room. Appointments are every fifteen minutes from 4-5 PM. Clients can sign up for their preferred appointment time and receive treatment for about an hour. Please wear or bring loose fitting clothing to your acupuncture session. Please fill out the online intake form emailed to you, prior to your first appointment. 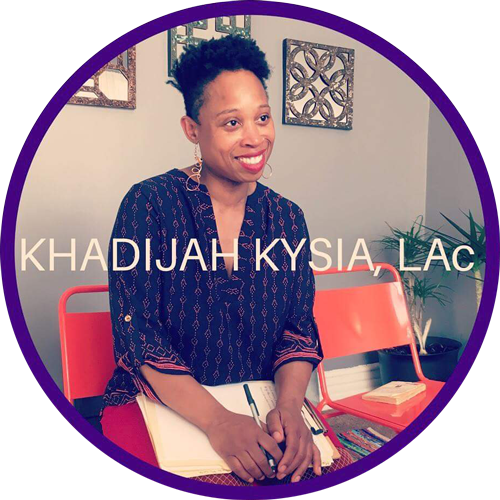 Khadijah Kysia (LAc) is a Momentum Strategist, specializing in resolving pain internally and externally, accessing joy to transform challenges into health and stability.